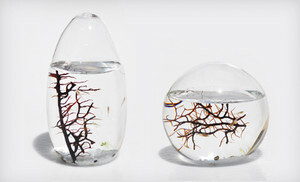 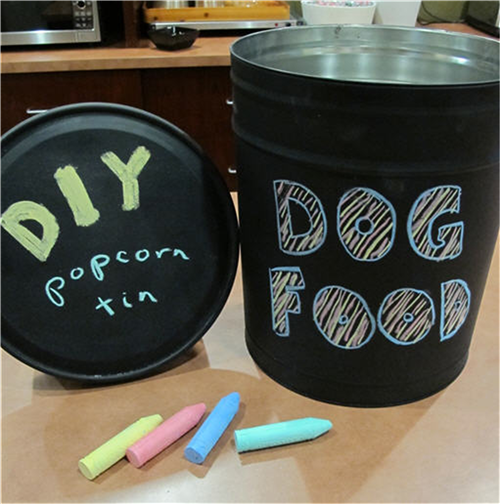 3 Cheap and Easy DIY Pet Projects Anyone Can Do! 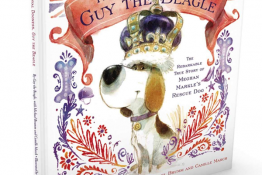 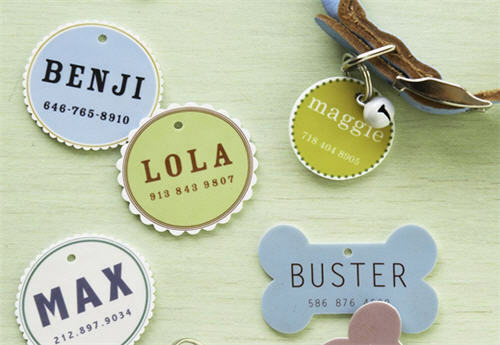 Advent Calendar for Dog Lovers Day 3: Win Custom Dog Tags! 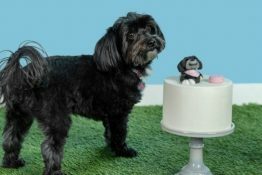 It’s Day #3 of the Advent Calendar for Dog Lovers hosted by Kol’s Notes, PupLove, Rescued Insanity,Woof Woof Mama & I Still Want More Puppies! 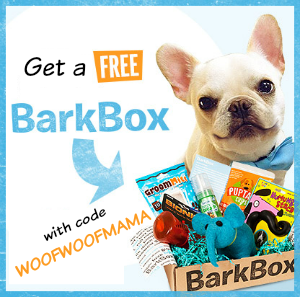 We’re giving away 24 prizes in 24 days! 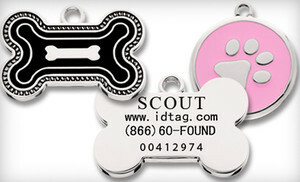 Enter HERE for a chance to win a hand-crafted, custom metal dog tag from Fetch a Passion Tags. 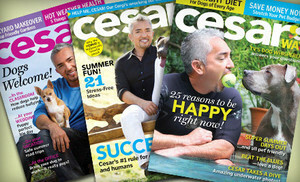 You’ll also be entered to win our Grand Prize package worth more than $1000! 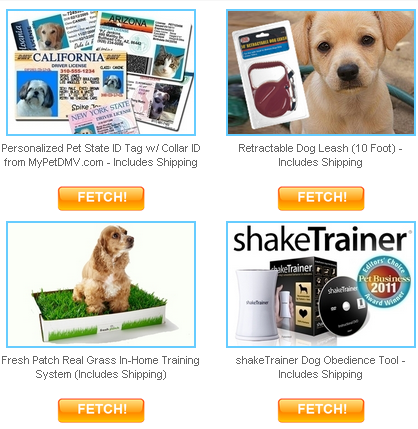 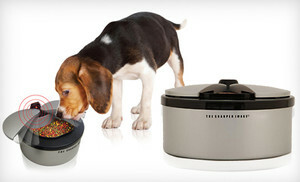 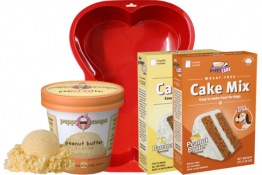 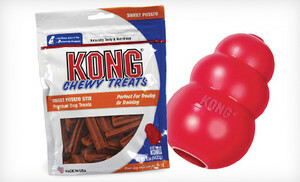 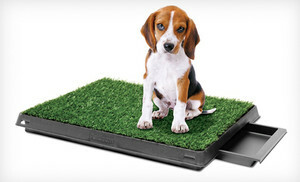 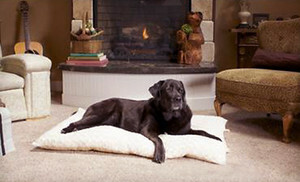 Top Pet Deals at Coupaw: ShakeTrainer, Greenies and More! 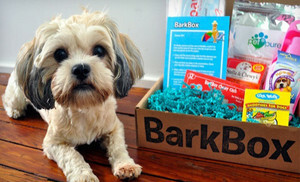 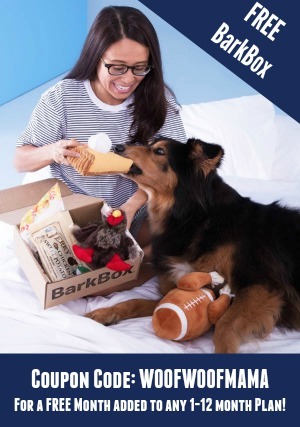 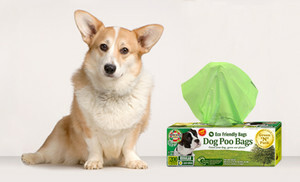 NEW Groupon Pet Deals: BarkBox, KONG, PetZoom, ScoopFree + More! 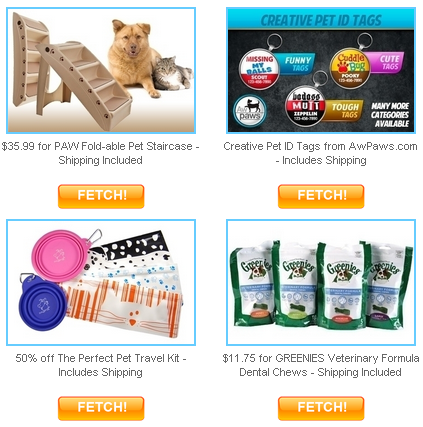 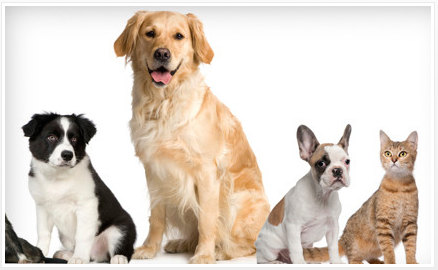 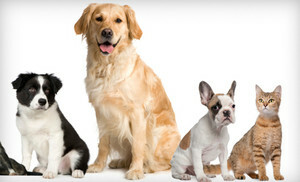 $6 for 4 QR Coded Pet Tags + ID Card – Shipping Included! 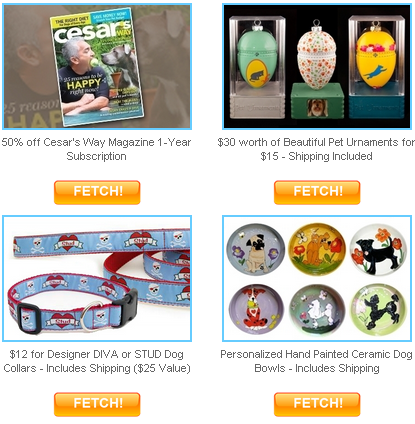 Today’s pet deal at Coupaw is 4 QR Code Dog Tags plus an ID Card for your wallet at only $6 including shipping. 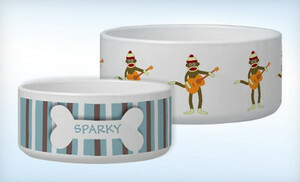 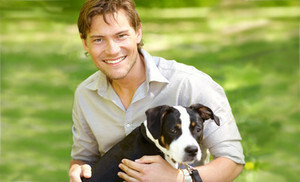 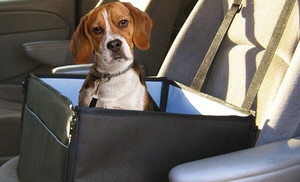 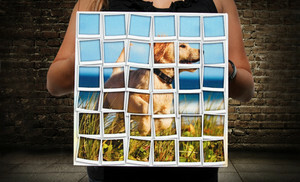 That’s 45% Off the regular price and comes with a free account online to upload pet info and photo of your pet. 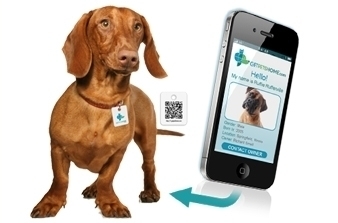 If your pet gets lost, anyone who finds them can scan the code on the dog tag with their smartphone and link directly to your dog’s profile and your contact information online! 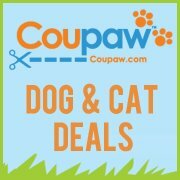 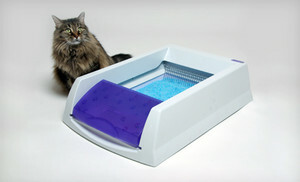 Visit Coupaw.com to read more about this deal and to signup for email alerts on their future pet deals!